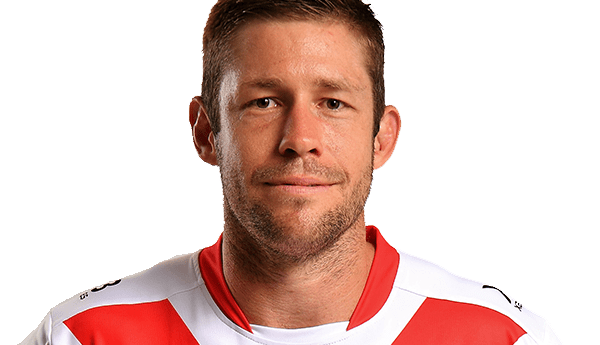 Jeremy Latimore has played over 130 NRL games across five NRL Clubs, with the forward returning to the St George Illawarra Dragons in 2018. Jeremy began his NRL career in 2009 with the Parramatta Eels, moving to the New Zealand Warriors, Dragons, Penrith Panthers and Cronulla Sharks in the time since. The Port Macquarie Sharks junior made his representative debut in 2015 with the Prime Minister’s XIII side. In 2016, Jeremy completed his Bachelor of Business degree and is a strong advocate for player education and personal development. Rugby League Players Association. All Rights Reserved.